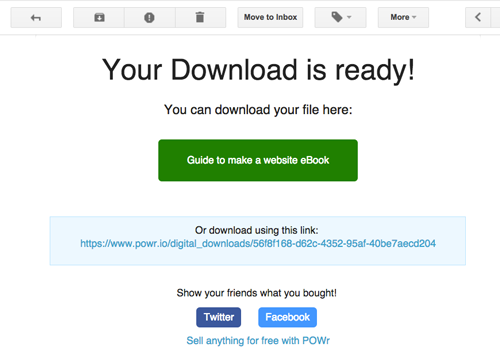 POWr Digital Download is a powerful tool that lets you sell digital files online. Here are answers to some common questions. What kind of files can I sell? 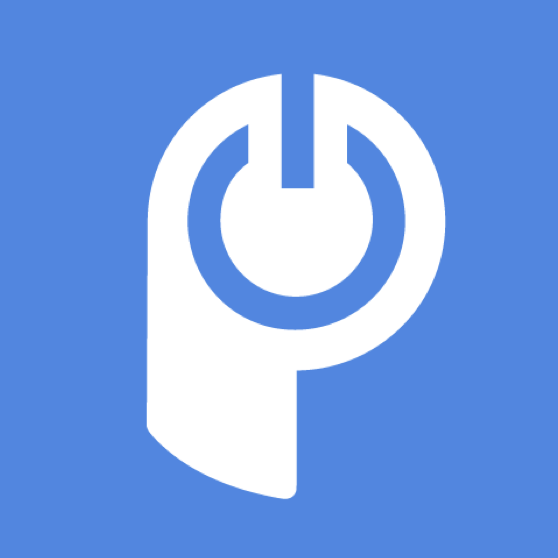 You can upload and sell any file type with POWr Digital Download. Current limits are based on your upgrade level. Can I sell multiple different files? Yes! Just go to Content > Products > click on Add Product. Can I sell multiple files together as a package? Yes! You just need to zip the files together, then upload the .zip file as a product in POWr Digital Download. Click here for info on creating a zip file. Your customers will be able to unzip the file after purchase. How many times can someone download the file? Customers can download the file up to 10 times per purchase.